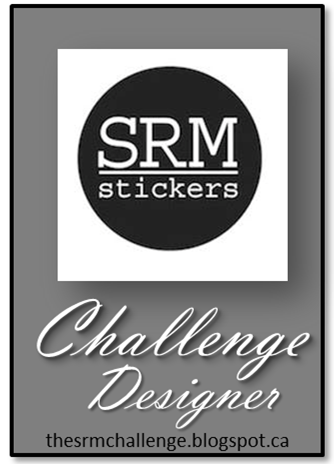 Hello Everyone and welcome to another month of an SRM challenge! Growing up I loved going back to school. I loved being able to see all my friends, show off my new clothes and of course meet my new teacher. For this months card I decided to make a card for all those hard working teachers out there. Here are the rules for this months challenge. All we ask is the you use ONLY SRM Stickers and Products but you can also use SRM in combination with your own stamps, papers, die cuts and so on! 1. 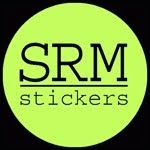 Only SRM product is permitted but you can combine with any stamps, paper, die cuts, etc. 2. Please comment on the project ahead of you and behind you in the link. Everyone LOVES comments! 3. You can link to other challenges - there is no limit. 4. Anything that is offensive or does not follow our guidelines will be removed. The winner will receive a Prize Package from the SRM Online Store. 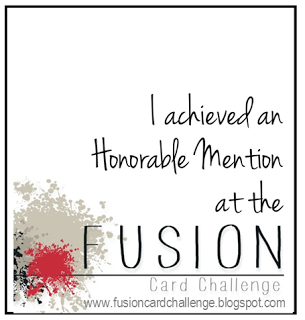 We will also be recognizing some honorable mentions! So here is the deal there is a sketch, a color challenge, an inspiration photo and a theme! Choose one of the challenges or all 4! 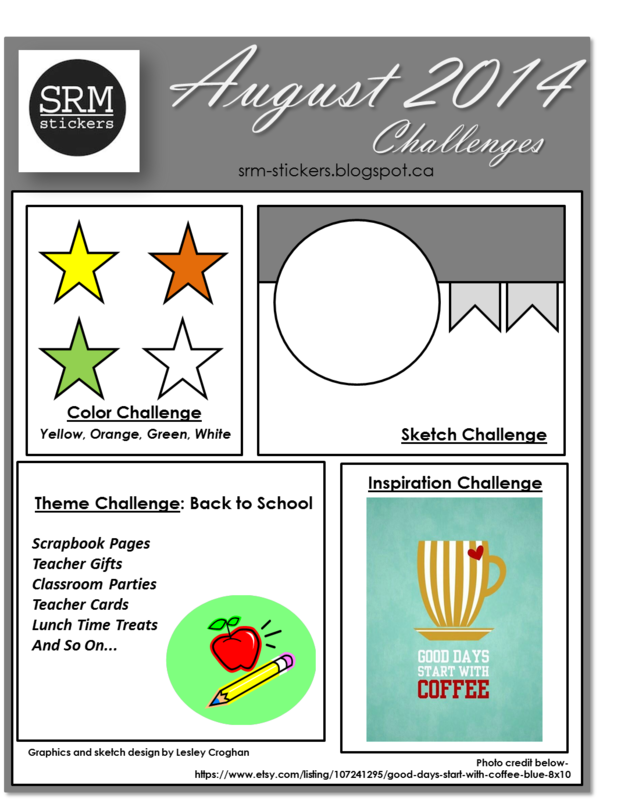 Create one card for each challenge or create a card that incorporates ALL the challenges! I decided this month I would base my card off the theme which was back to school...here it is! This moth we have a wonderful guest designer named Stacey Schafer so make sure to check out her card! and of course go and check out the rest of the talented design team cards. They are all so talented and have some beautiful cards to share with you.